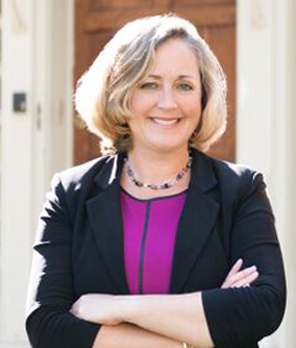 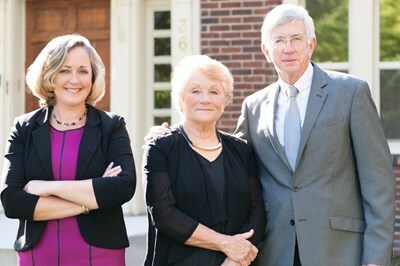 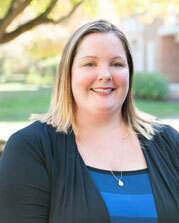 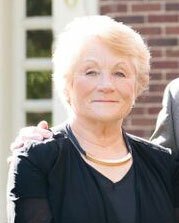 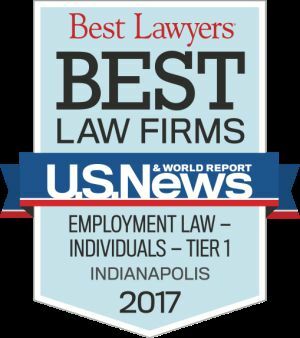 Ann DeLaney and Kathleen DeLaney began their litigation practice in Indianapolis in 2002, as one of the first mother-daughter law firms in the state. 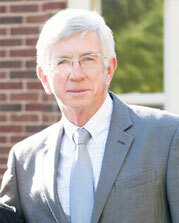 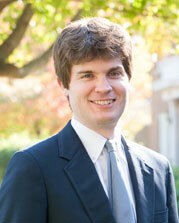 In 2005, Ed DeLaney joined the firm following his retirement from Barnes & Thornburg LLP. 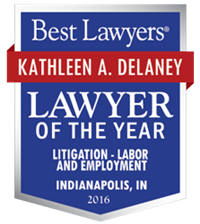 DeLaney & DeLaney LLC has been certified by the City of Indianapolis and the State of Indiana as a Women's Business Enterprise every year since 2002. 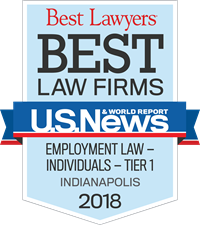 The firm is proud to be recognized as an AV rated law firm by LexisNexisMartindale-Hubbell, and has been honored many times by Best Lawyers and SuperLawyers.